Do you want to support solar? 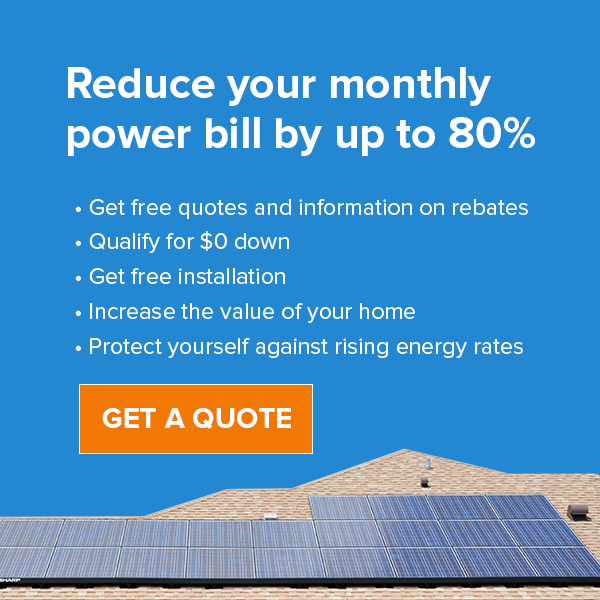 Do you want to lower the cost of energy in Florida? Do you want a more sustainable future for all Floridians? On the August 2016 primary ballot, Florida voters will have an opportunity to lower the cost of energy simply by voting YES on Amendment 4. The proposed amendment (if passed) will exempt solar systems from the tangible personal property tax and the real estate property tax for 20 years, making it much easier to go solar and lowering the cost of energy for Floridians. By removing property and real estate taxes on solar energy systems, Amendment 4 would lower the cost to lease or buy solar panels for businesses (residential installations are already tax free). Solar would become more affordable and accessible than it already is, increasing solar development, and laying the groundwork for a cleaner and more sustainable future for Floridians. Currently, several barriers are holding back the solar market in Florida, including the burdensome tangible personal property tax and the real property tax on solar equipment. Amendment 4 will remove these two barriers, lowering bills and energy costs, reducing pollution, and allowing more Floridian homes and businesses access to affordable solar power. In addition to helping customers lock in energy cost savings, Amendment 4 will encourage solar companies to move into Florida, creating new jobs that would support your local economy. The solar industry is creating jobs 20 times faster than the overall economy. Don’t you want to create more local jobs for your community? Forget going to the polls. Instead, Sign up to vote by mail here! You’ll receive your ballot between July 26th - August 2nd and will have the entire month of August to mail it in. Vote early August 20th - 27th. Head to the polls August 30th! You can check your voter status and polling location here. In order to become law, Amendment 4 must be approved by a YES vote of at least 60 percent on the August 30th primary ballot. Want to support solar? It’s simple. If you’d like to do more, you can sign up at www.yeson4.org to sign up for updates, volunteer phone banking, going door-to-door canvassing about voting YES on Amendment 4 throughout your community, giving information about Amendment 4 at local events, and/or donating. As always, feel free to call us here at Superior Solar if you’d like to know more about Amendment 4 and how you can go solar today. Our number is 407.331.9077 or you can contact us online. We’d love to be given the opportunity to help save you money with solar.